Gifting for family is easy: your sister wants a clothes and a new phone cover, your brother wants a new baseball and a hat, your dad wants barbecue equipment, and your mom wants a necklace. But what about your Mother in Law? Whether you love her or…aren’t too fond of her, it’s still the season of giving and you’re probably going to want to give her something she will love. Well, don’t get stuck on the gift aisle in a panic just yet. We’ve come up with 9 tried and true Mother in Law presents she is sure to adore! Every woman loves to get flowers. It’s in the rule book! 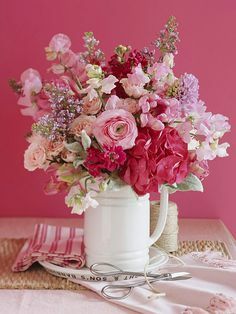 Earn extra points with your Mother in Law by finding out her absolute favorite flower, than placing these gorgeous flowers or roses in a vase. Doesn’t seem like enough? Personalize the vase or add one of the other gifts listed below for an extravagant gift she’ll adore. Just like flowers, another crowd favorite amongst women is, of course, fragrances. Find out your Mother in Law’s favorite perfume- you know what to do after that. 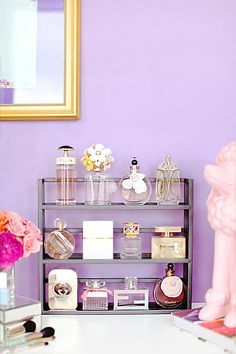 If she’s not much of a perfume gal, there’s other lovely-smelling options on the market like body lotions, body butters, shampoo and conditioner combos, and bath salts- all designed to give her a decadent aroma she can relax and enjoy with. If you don’t have children yet, a picture of the two of you on wedding day placed in a gorgeous frame she can display on her wall is an excellent option. 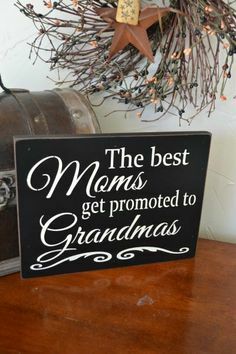 On the other hand, if your Mother in Law is a happy grandma to one or several children, now’s the perfect time to hand out pictures. 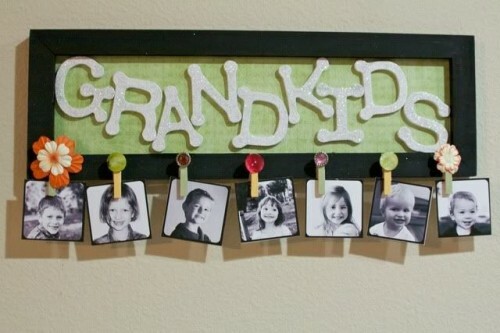 Grandmothers LOVE getting pictures of their grandchildren. They just love it. So, find the cutest frames you can buy (one that says “I love my grandma” is always an excellent choice), and place a few beautiful and adorable pictures inside. Trust me, she will melt instantly. 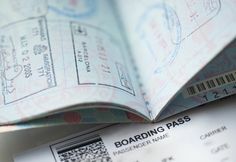 Sometimes families don’t have the pleasure of living close to one another, and round trip plane tickets can be awfully expensive. If you’re too far away for a visit, then sending her a trip to visit the two of you (and your kids) will be something she’ll never expect- but something she will DEFINITELY enjoy. Completely shocked, stunned, and overjoyed, a ticket to visit is one of the best Christmas presents you could ever give a Mother in Law. Just make sure she’s free for the week or weekend you’ve chosen! Who doesn’t love a tasty treat during the Holidays? 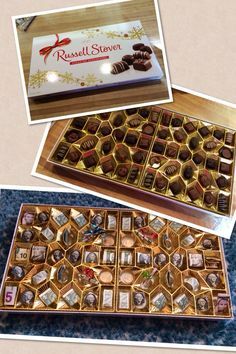 Chocolates and other candies are always the go-to gift during the holiday season, and for good reason too. With this gift, you can either go overboard by buying one of those humungous boxes of decadent sweets, or you could easily pair up this gift idea with another present to really seal the deal. Find out what her favorite sweets are, and if you really want to amp up your gift-giving, you could even make a delicious sweet treat she’ll enjoy too! Anything personalized is always a big hit. It shows that you’ve gone completely out of your way not only to buy them a special something for the holidays, but something specifically tailored to them. You’ll never imagine how incredibly special and adored your Mother in Law will feel opening up a gorgeous keepsake on Christmas morning. Consider a personalized mug if she’s a tea or coffee lover, a personalized locket with a picture of her grandchild inside, or a personalized picture frame! Everyone could use a little bit of decor for their homes. If you’ve been to the home before, you know what kind of things she’s into. Go out on a hunt for something that suits her style. 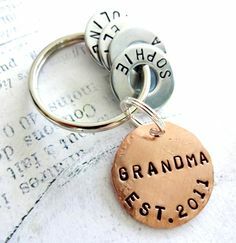 If you don’t know what she likes, you can always be safe buying cute mirrors, lovely picture frames, sophisticated clocks, or even those super adorable “grandma” canvases or blocks that say something like, “The bond between Grandchildren and Grandparents is one that is so strong, it can never be broken. They hold each other hearts forever” or “Grandmothers create memories that the heart holds forever”- basically anything that says how wonderful being a grandma is or how much grandmas love their grandkids. A lot of women love to cook, and if your Mother in Law is one of them, then there’s really no better time to gift her something for the kitchen! 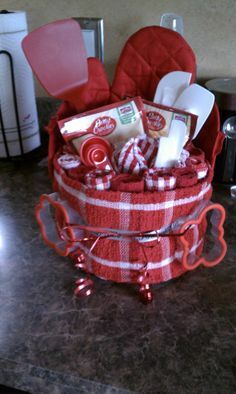 You could go basic with a brand new oven mitt filled with cool and cute utensils (scooper, mixer, spatula, etc), or you could take it to the next level with a brand new appliance such as a mixer or crock pot. If you really want to go the extra mile, you could ever have some appliances or utensils personalized for an extra touch of love and admiration. On the other hand, you could also gift something that goes in the kitchen such as a wine rack or a beautiful picture. There’s tons of options! What are you planning to get your Mother in Law? Have you ever gifted her any of these things listed above?